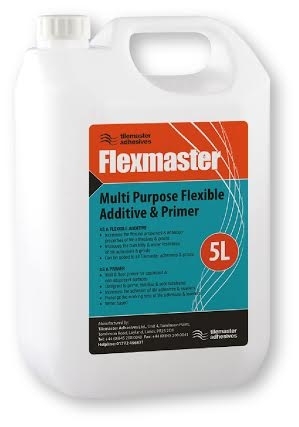 Flexmaster is a multi purpose flexible additive and primer. 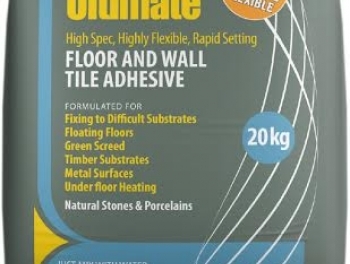 As a flexible additive, Flexmaster will increase the adhesion, flexibility and durability of Tilemaster cement based adhesives and grouts whilst also improving their resistance to water. 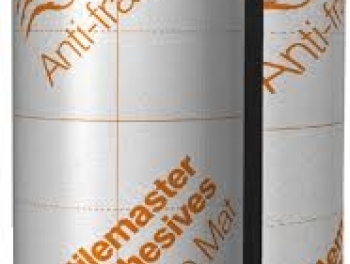 Flexmaster is sold undiluted and as a result can be adapted/diluted to meet site requirements.